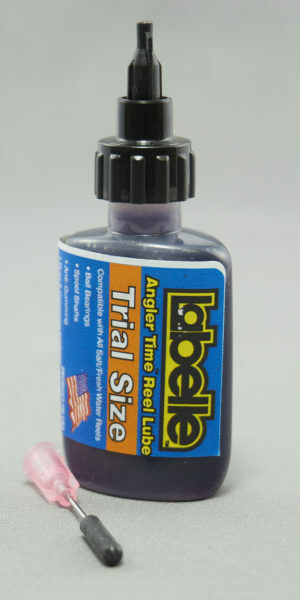 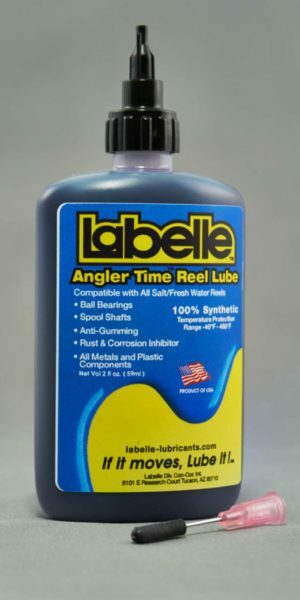 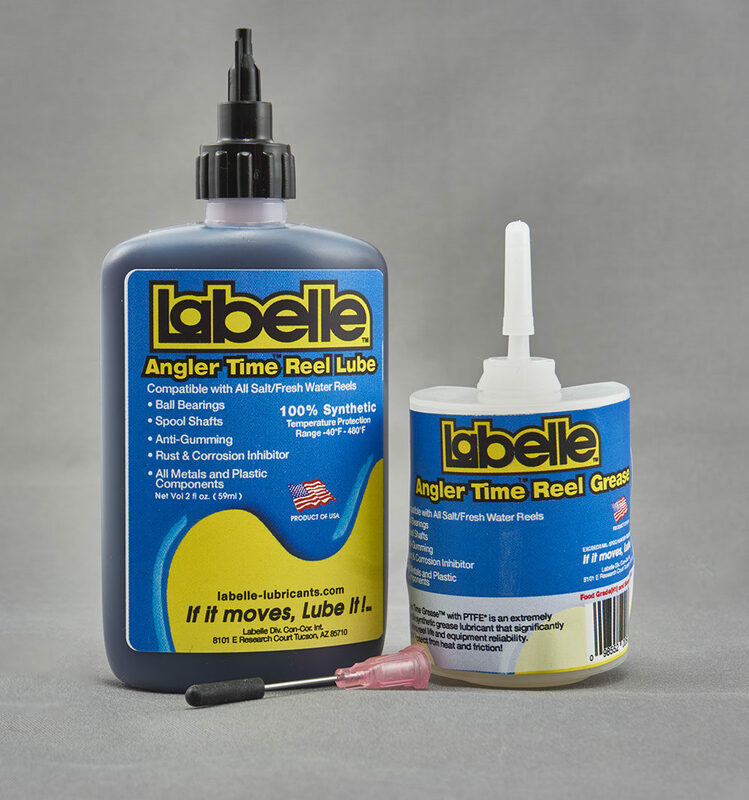 Angler Time™ rapidly and completely separates from water and provides excellent protection against rust and corrosion. 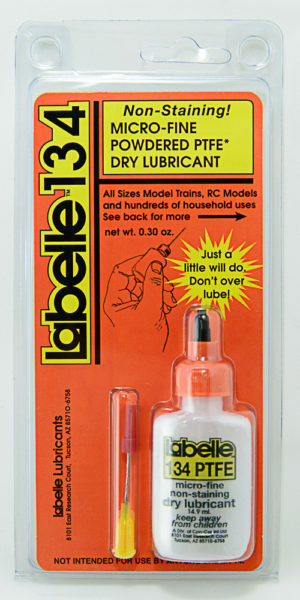 It comes with easy needle applicator for those hard to reach spots. 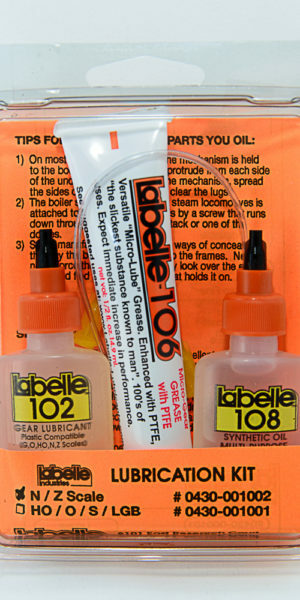 It’s the ideal grease to use extreme cold, extreme heat, dry and/or wet conditions.